When I was at my lowest point in life, every night I prayed for financial guidance because I was going to be evicted. One night I had a dream of black faced sheep grazing. 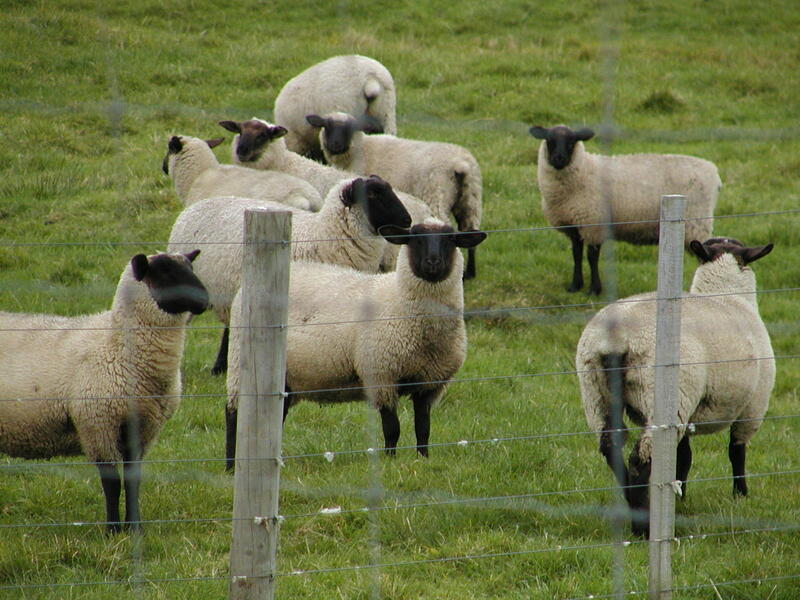 Whenever I see sheep I remember that dream. I found you through Jill’s Compassion Family blog, and I came to this page out of curiosity. I love the name of your blog, and look forward to more of your droppings! I’ve sent you a friend-request on Facebook. And Nancy, I’ve read “Unshaken”, and my Compassion-son in Haiti is Junior too. 🙂 Doesn’t reading chapter 2 of the book make you so glad to sponsor there? To think our boys could have been restavek children if it weren’t for the ministry of Compassion. This is a really nice page. I have sheep dogs and I love to look at sheep. I was just praying tonight and wondering why my art work isn’t working out lately and here I am on your page. God led me here. Thanks! Thanks so much for writing — may God bless you and your work! Our Jr. is 18, so we want to see him soon, also. Let us know if you get your trip changed! 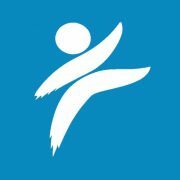 You won’t believe this but we sponsor a child in Haiti through Compassion International and I am an Advocate. But the way I found your blog was by putting in “sheep in haiti” on the webb. Our sponsored child had said some time back that he had bought some sheep, so I was going to see about sheep in Haiti. I had read your recent blog through Compassion, but couldn’t believe it when your blog pulled up when I was checking on sheep in Haiti. I raise a few sheep, enjoy sewing and some quilting, etc. Really enjoyed your blog and by the way we are going to see Jr. in Haiti in November. The pictures of the Montana Hotel were great. Have you read the book by the compassion photographer that was at the Montana when the earthquake hit? Mine is out on loan, so I can’t quite remember the name. I’ll quit rambling. Just a cool “coincidence” that I came across your site. Enjoyed it! Hey Nancy — I’m supposed to be on the Haiti trip this November too! However–I’m hoping I can switch from the first week to the second week because our school has some guest musicians come to work with the choirs, and I’m the accompanist! If I can’t switch weeks, I’m afraid I’ll have to cancel — waiting to hear back from Compassion now! Thanks so much for speaking up! Hope to see you in Haiti! And yes, I’ve read Dan Woolley’s book–it’s great. Let’s keep in touch — sounds like we have MUCH in common! Wow, hope you can get your trip changed! Hope to see you there. So do you raise Suffolk sheep? Also, do you have a child in Haiti? Great to get to know you! No, I don’t raise sheep at all, but we have some in our county and I love seeing them. Yes, I have a sponsored child in Haiti that graduates this spring — I need to see him before long! Hi Juli. Thanks for sending your link to me awhile back. I like to “drop” in from time to time. Thanks for inspiring us all to greater depth in the love of our precious Lord and Saviour. “To KNOW- be intimately acquainted with- the love of Christ…” That is our life’s quest and determination. Big blessings and hugs. Juli, do you remember that I had a pet lamb named Pamper as a little girl? When I think about sheep droppings,I think about how my Mom would have me sack up the droppings and take it to my neighbor for fertilizing her roses. I remember being told to help Pamper get up when she’d fall or get stuck in the gate. Mom had to explain to me that sheep have no will to live. They give up and die. Sheep drove my grandpa crazy. A sheep would fall in a ditch.If he wasn’t there to rescue it, the sheep would give up and die. He had numerous episodes of finding dead sheep from falling, being stuck in the barn door, a little hay falling on a sheep’s head. He went back to raising cattle. I think about how much tending to us that Jesus does.What a job.